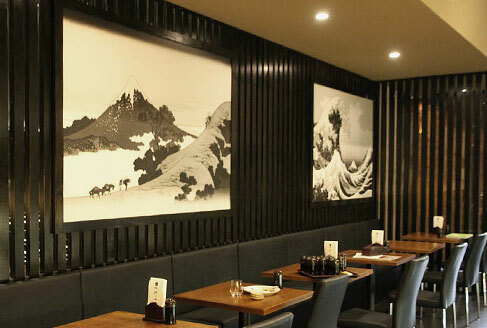 Ramen & Izakaya Himeji is located on Grote Street, Adelaide, and close to Victoria Square and the Hilton Hotel. 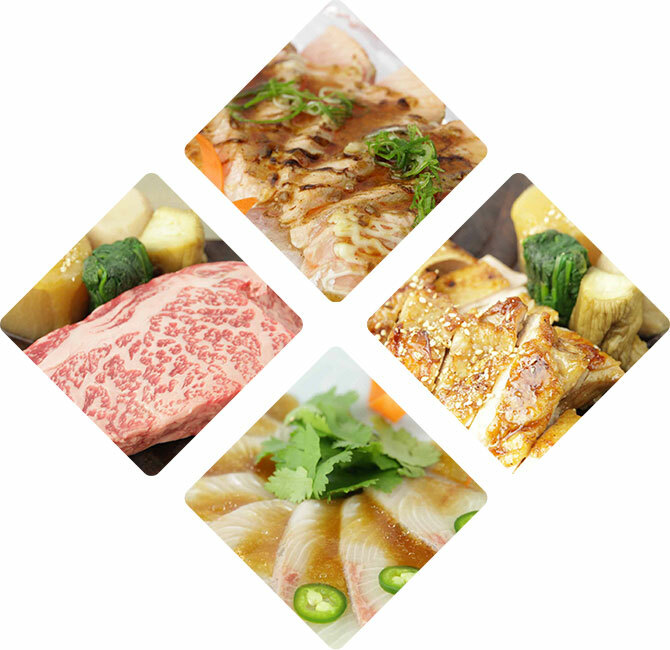 We offer Japanese Izakaya style food and traditional Japanese cuisine with real Japanese authentic atmosphere and slow jazz music. Ramen & Izakaya Himeji is particular about ingredients, and offers highest grade Sushi & Sashimi, Australian premium Wagyu (Platinum Label Full-Blood Wagyu which is very rare in Adelaide), and in-house made Ramen noodles. We have a large range of over 50 different kinds of Sake, Shochu and Umeshu that are even rare in Japan. Yamazaki, Hibiki, Hakushu and Kakubin from World's No.1 award winning Suntory Whisky are available too. For Sushi & Sashimi, we offer Kingfish from South Australia, local fish from Adelaide, Sea Urchin and Salmon from Tasmania, King Prawn from Western Australia, Swordfish from Queensland as well as premium seafoods such as Alfonsino, Snapper, Scampi and etc. from New Zealand which has similar climate condition to Japan. Black Fin Tuna Belly, Scallop from Hokkaido, and other seafoods from Japan are also on our menu. 1. To introduce a variety of delicious in-house made Japanese Ramen Noodles to Adelaide. 2. As Himeji City in Japan is a sister city of Adelaide, we would like to propagate real traditional Japanese foods. 3. 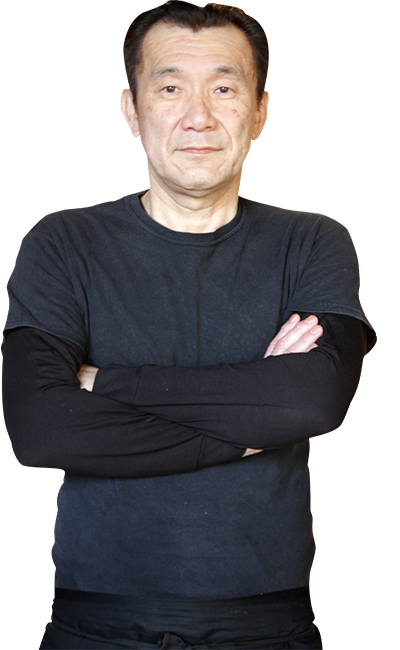 To create and nurture world class Japanese chefs. 5. 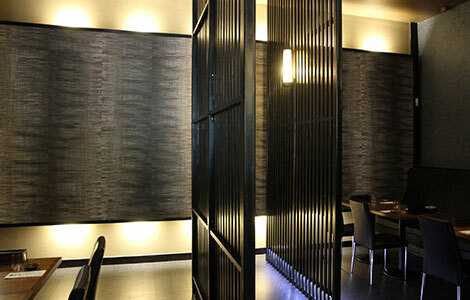 To offer a new style of Japanese cuisine to Adelaide with reasonable pricing as this new age healthy Japanese cuisine is popular in London, New York, Shanghai and other big cities in the world. 7. 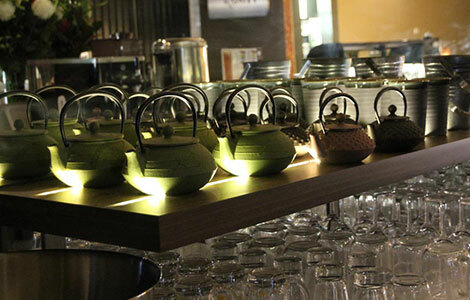 In Sydney and Melbourne during this decade, Japanese cuisine and Japanese Sake have become increasingly popular. We would now like to continue this trend byintroducing healthy Japanese cuisine in Adelaide through our restaurant. 8. To create an interest and awareness of Japanese food and culture in Adelaide, and as a result increase tourism and relationship between Japan and Australia. 9. To promote and support local food produce from South Australia to the world. © 2015 RAMEN & IZAKAYA HIMEJI.